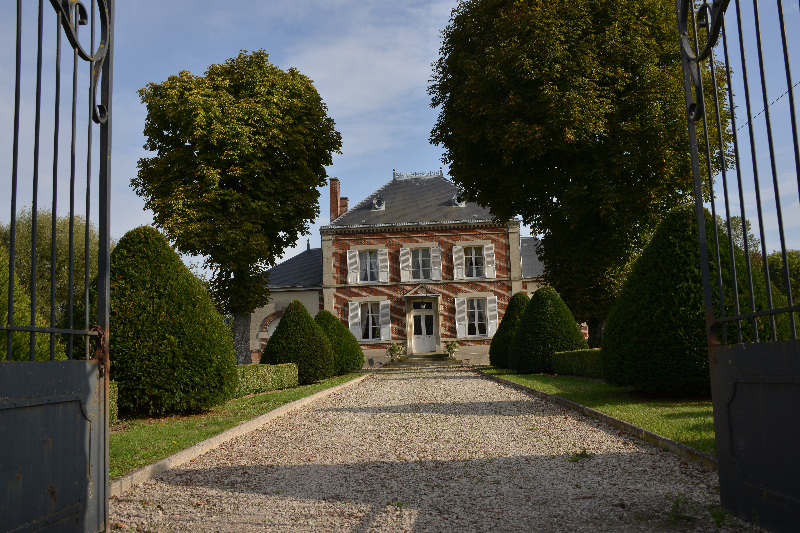 Vertus, the village in Champagne’s famous Côte des Blancs, has been the home of the Mailliard family for four generations. 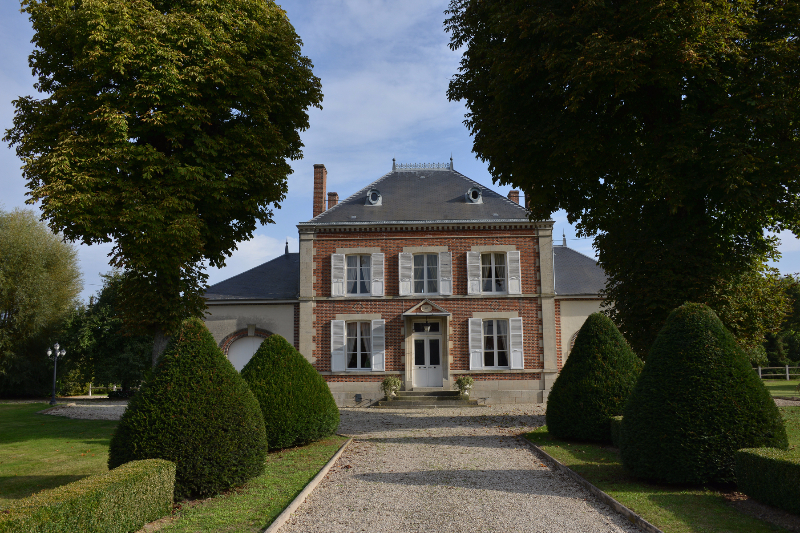 Although the wine tradition is the thread of the family history, and while the first official references date back to 1894, the real founder of the House is Alexis Mailliard, born more than a century ago. 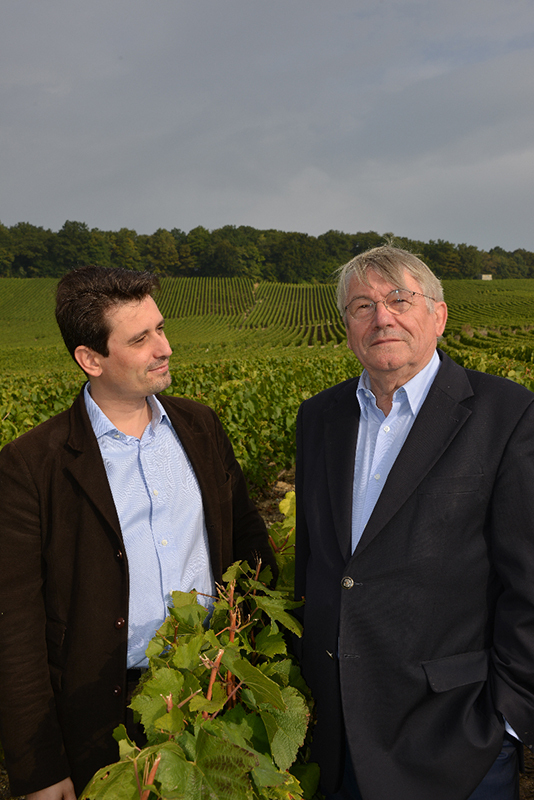 Today, the third and fourth generations, Michel and Gregory respectively, take care of the 23 hectare (55 acre) family vineyard. 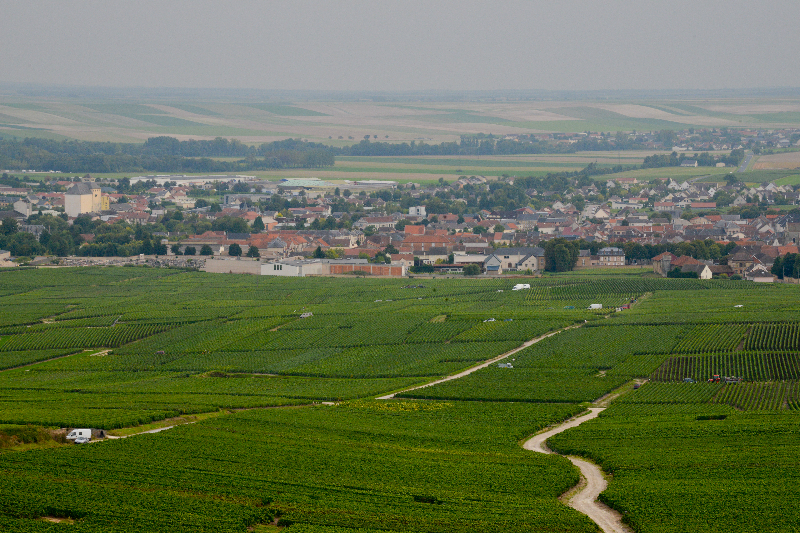 Half of the vineyard plots are in Vertus and the surrounding area and are planted mostly to Chardonnay. Michel Mailliard is a complex man. 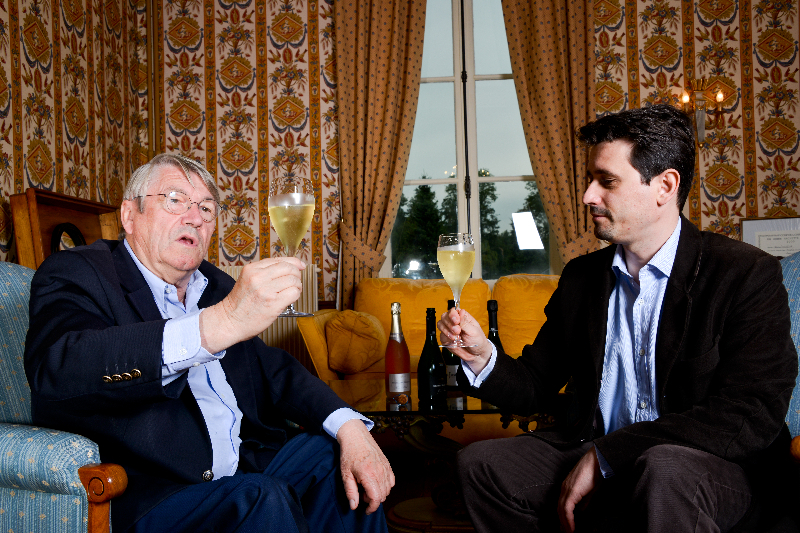 Besides being a vigneron and champagne maker, he is an innovator, entrepreneur, and leader with a touch of politician. 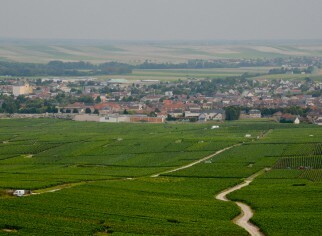 While his name is unknown in America, among the champagne producers of Vertus, he is a very prominent figure. 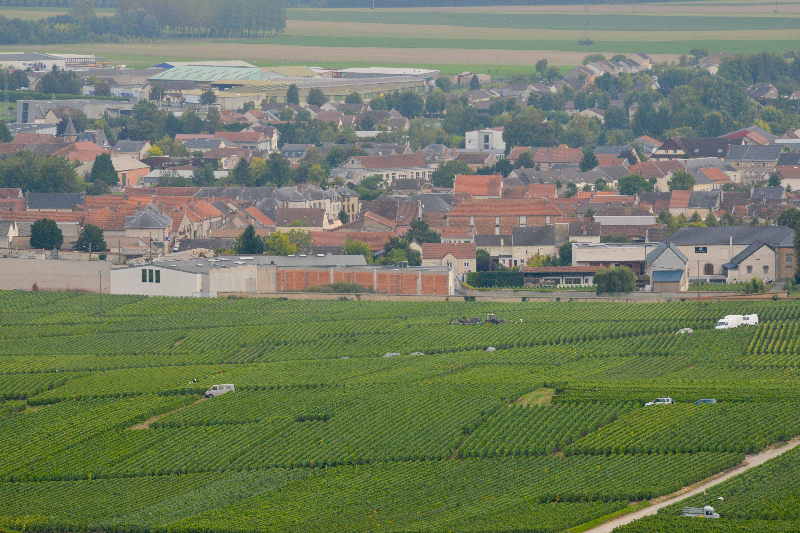 Decades ago Michel saw many of his neighbors with small vineyard plots of very good quality grapes in need of a better place to produce their champagnes. 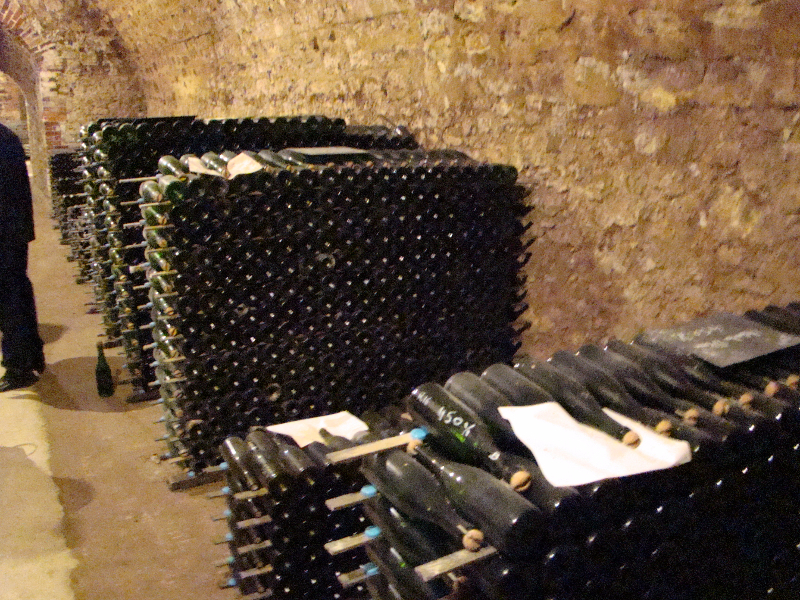 So, he created one of the first in champagne of what we call today “custom crush facilities”. 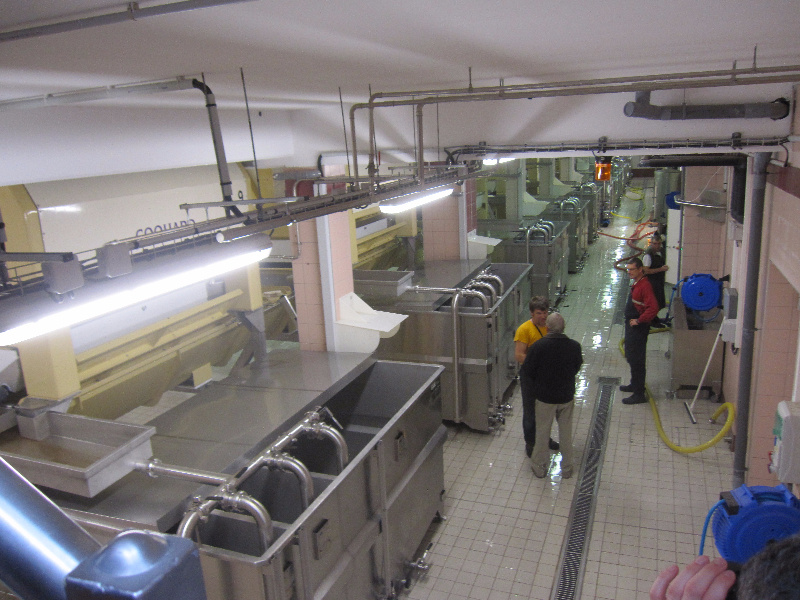 These types of facilities are now common place in many wine regions around the world, helping artisan producers and garagists. 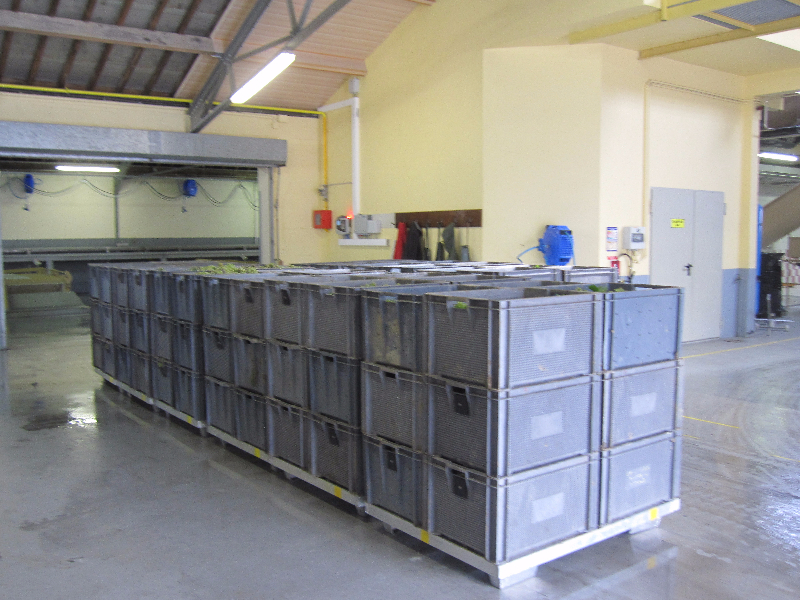 Over time, the small start-up grew to house the current state-of-the-art champagne producing equipment and perfect storage facilities. 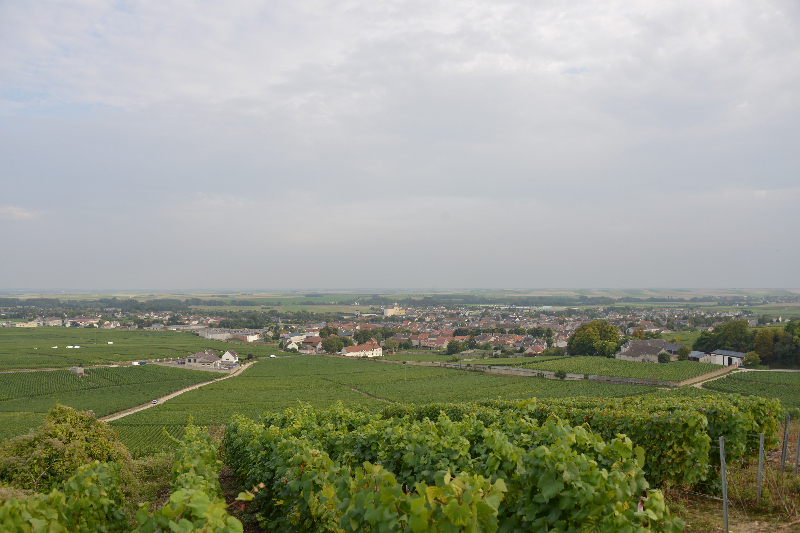 Each vigneron controls the production of his/her champagne separately from the other producers. 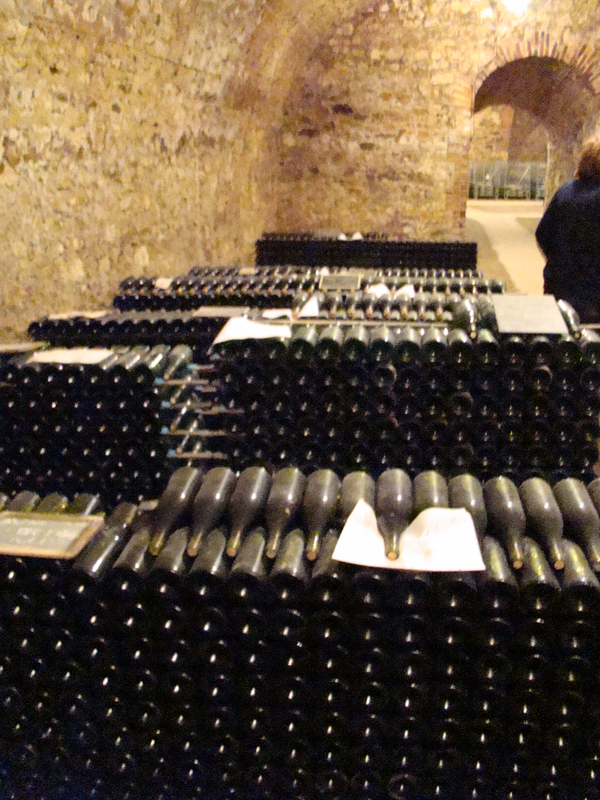 It has allowed even the smallest of champagne producers to make their own style of champagne. 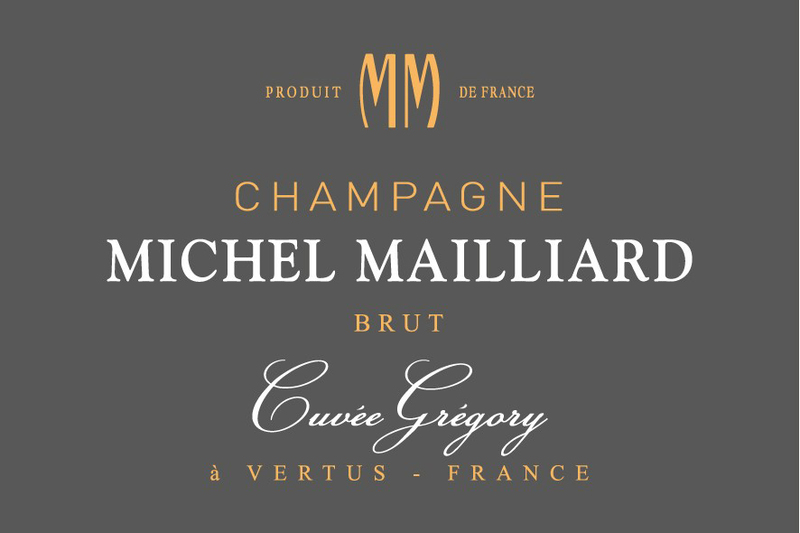 A number of years ago Michel also turned his focus to further expanding and developing his family vineyards and brand Champagne Michel Mailliard. 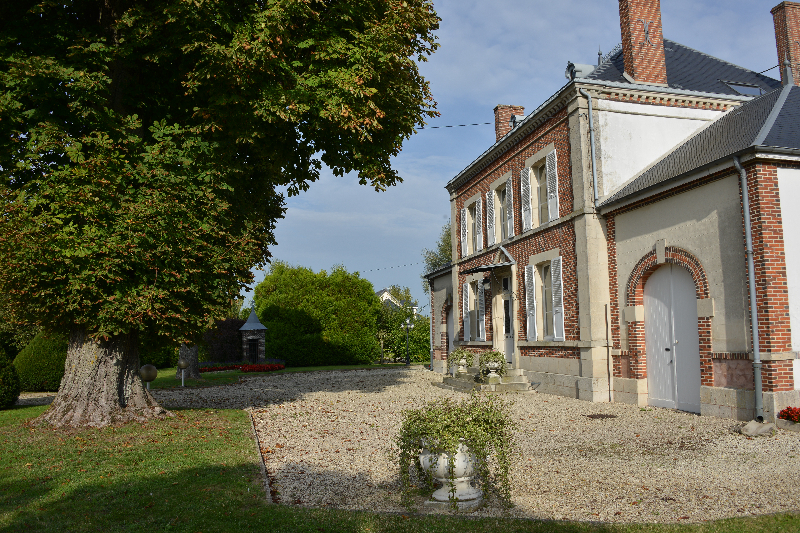 The objective of the House is to grow and create champagnes that reflect the vision and sensory cues that have been passed on from father to son. 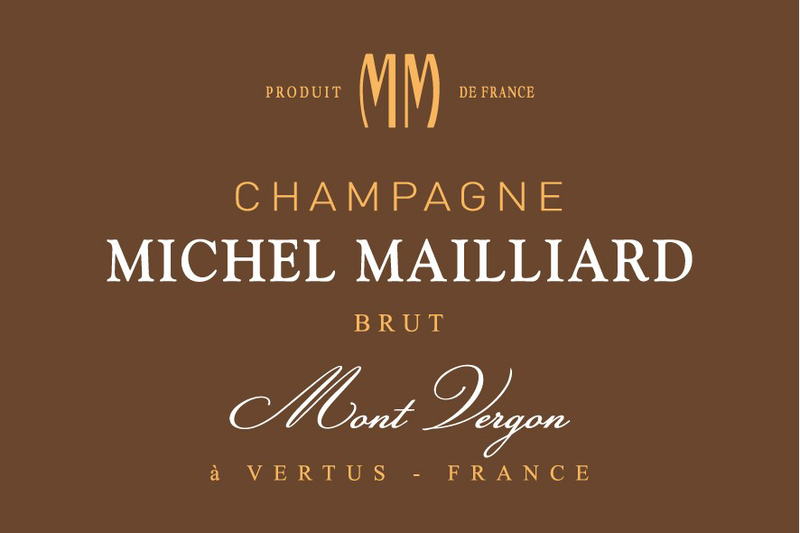 Until recently, Champagne Michel Mailliard was only available in France, sold mostly to private customers and poured in restaurants in Paris. 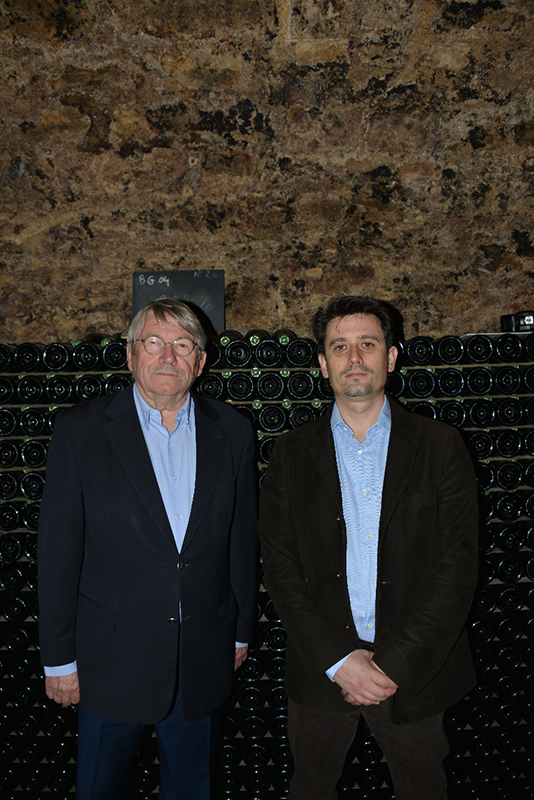 Michel and his son, Gregory, are dedicated to presenting to the world their highly precise expressions of Champagne. 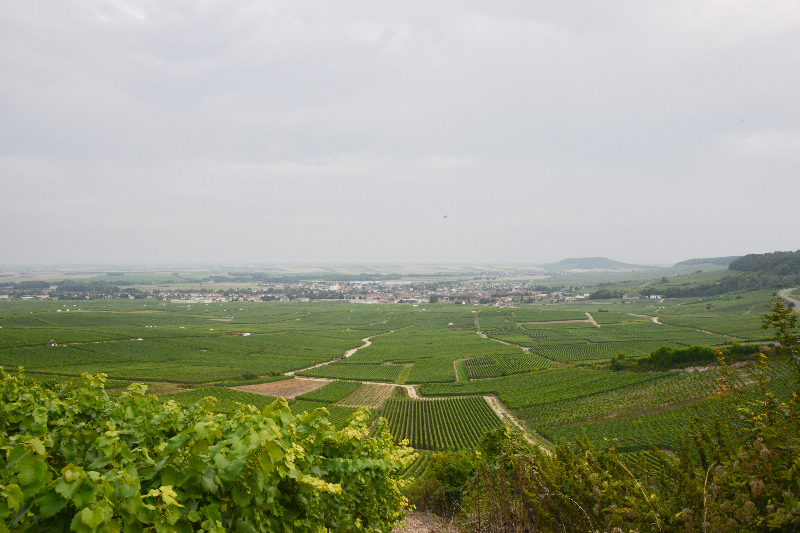 Gregory manages the vineyards and the harvest. 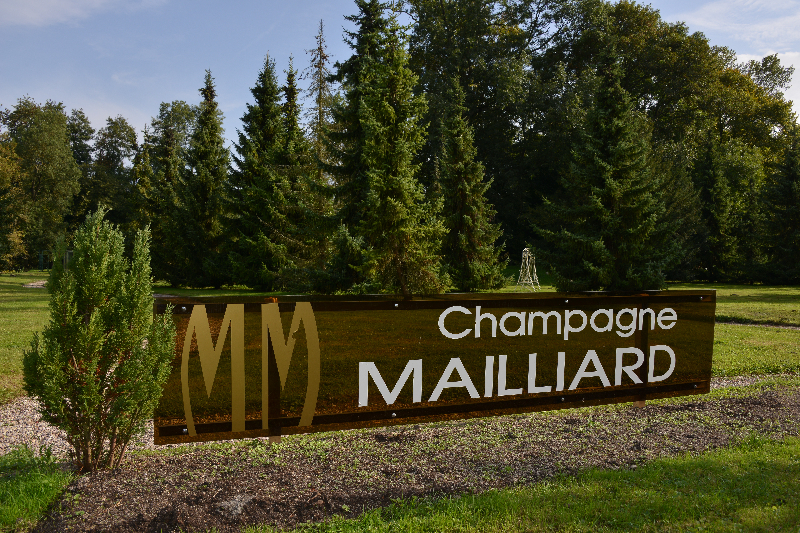 He stands side-by-side with his father learning the craft of champagne making – the Mailliard way. 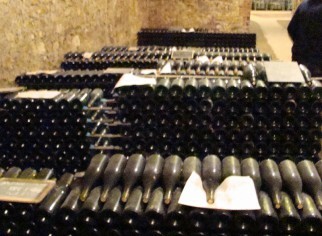 The two have total control of their champagnes made at the custom crush facility. 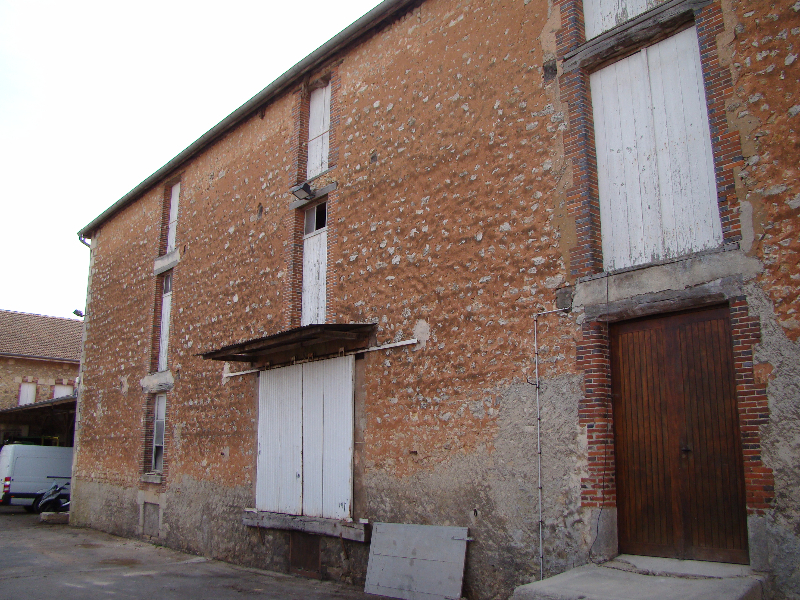 Michel owns the winery and all of the fruit he uses is estate fruit. All the equipment he uses is solely used by him. 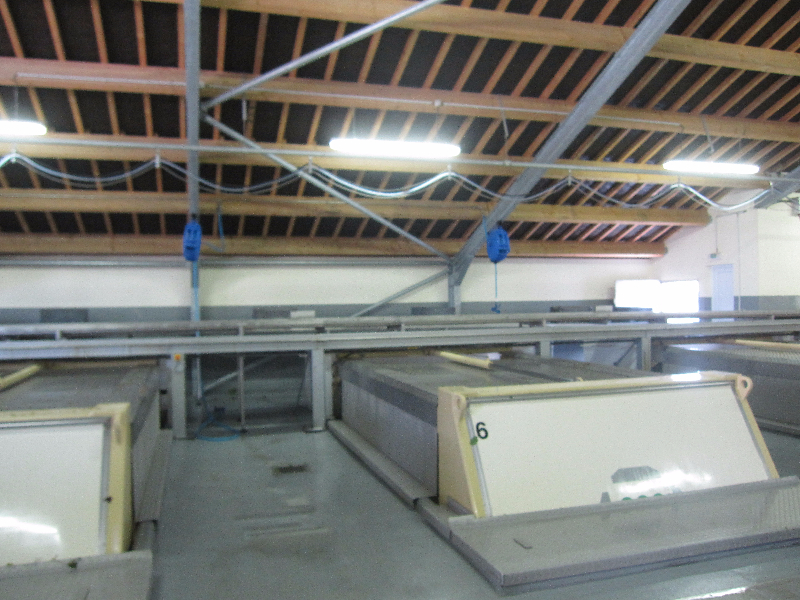 However, because there are others making wine at his facility, he must label his wines RC, Récoltant-Coopérateur (wine purchased back from the group facility). 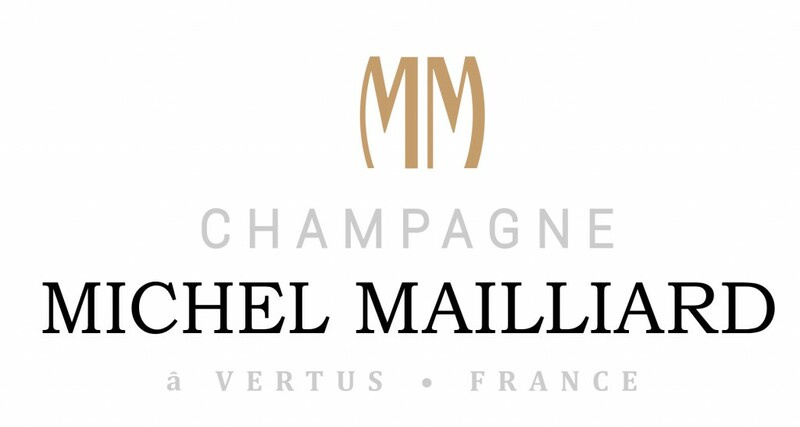 Champagne Michel Mailliard offers six different cuvees. 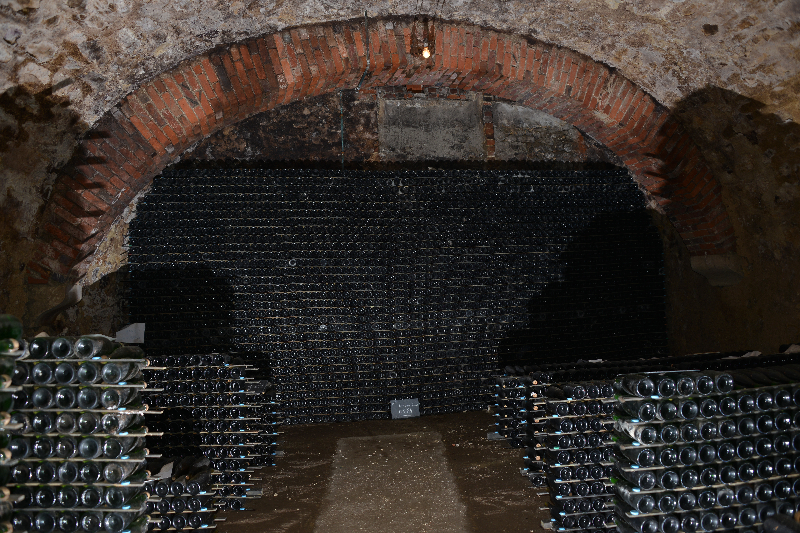 We decided to begin our journey with the House by offering two of them, Cuvée Gregory Brut and their flagship Mont Vergon Vintage Brut Champagne. 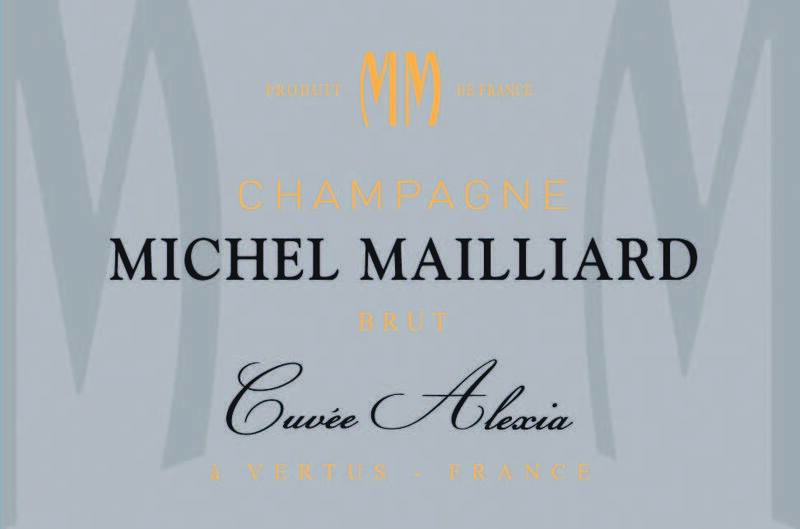 We followed with Cuvée Rosé Alexia. 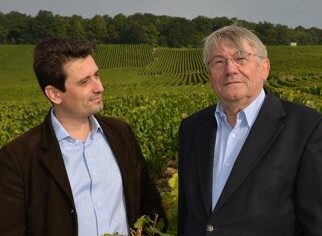 Michel uses only first press juice to make his base wines. 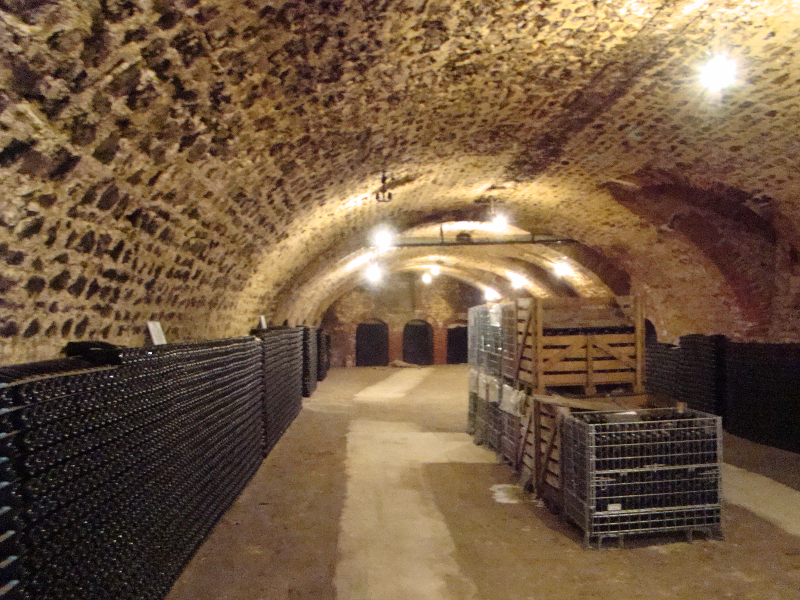 He blocks malolactic fermentation to maintain purity, minerality and precision in his champagnes.